Whether selling or buying, I strive to provide you with the tools you need. The majority of my business comes from referral; past clients, friends, other Realtors, and repeat clients. I was licensed and started my real estate career at age 19. Having over 20 years of experience in all aspects of real estate. 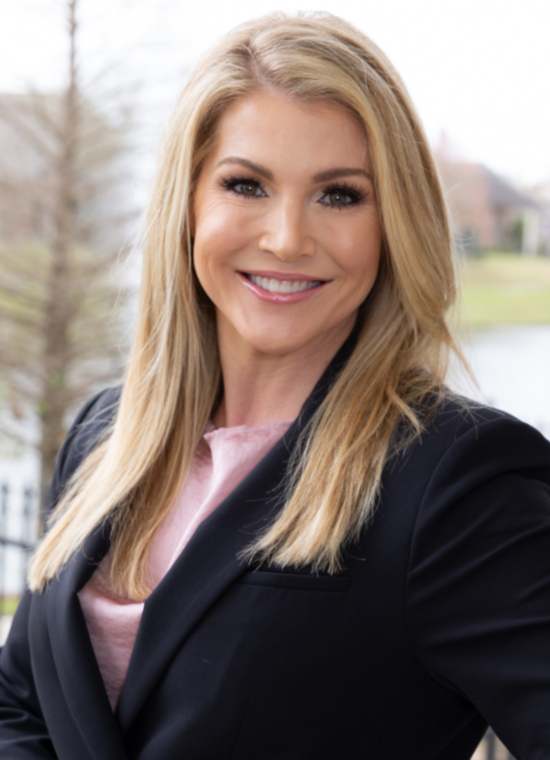 Born and raised in Baton Rouge, I have the knowledge of the areas for my clients. I will oversee your transaction from the beginning until the closing. With experience in writing contracts and negotiating I will have your best interests to address all concerns that are needed to get you to the closing table and the perfect property. During the selling process I will help you in my knowledge of market positioning, negotiating, staging, and targeting the buyers for your property. I have owned several homes, rental properties, and have also experienced personally new construction and renovating homes. I have the knowledge and experience to prove that my client’s success in acquiring the right property will always be my driving force. In my spare time I enjoy family, friends, working out, traveling, and sports.